Oily skin is a very hard thing to deal with because it makes you go all glow on the skin but in a negative way and if you are going to get married, it is even hard. When you are about to be a abide, you have to wear makeup a lot of times and if you have oily skin, you get all cakey and weary with your makeup if you have oily skin on your face. Banana has a lot of benefits for the skin and most of them are unknown to us. One of them is that helps in maintain the oil balance of the skin in a natural way. Take a ripe banana and mash it with a fork. Apply the mash of the banana on your face and let it stay for about twenty minutes. Wash it off with lukewarm water. 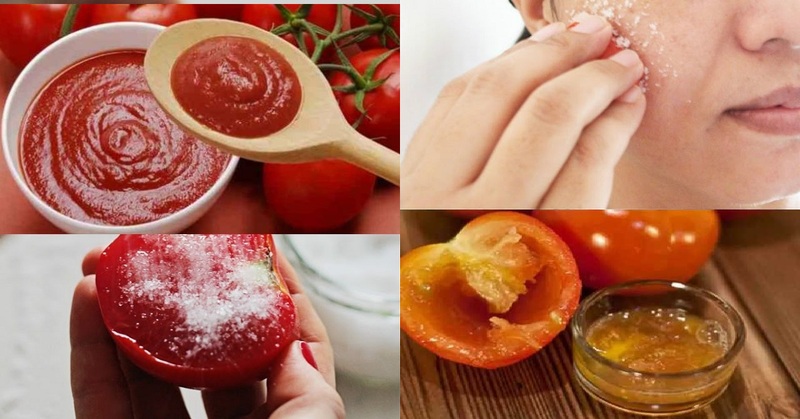 Tomato has a lot of benefits for treating dull and oily skin. It helps in minimizing the pores on the skin which is one of the main causes of oily skin. Take a tomato and squeeze out its juice. Add honey to it. honey helps in balancing the hydration and nourishes the skin. Mix the two tether and apply it on the skin. Wash off after it dries up naturally. Papaya brings a natural glow to your skin. It is one of the best fruits to use if you want to have a natural radiance to your skin. It makes your skin very healthy and supple. Take a slice of a ripe banana and mash it with a fork. You can also add honey or lime juice to it or simply a slice of papaya works. Apply the mask on your face for about twenty minutes. Wash off with cold water. This is one of the best ways to get rid of oily skin at home. It is supercooling to your skin and also helps in instantly getting rid of the oil on your skin. Take one tablespoon of Multan mite and add rose water to it to make a thick paste. Apply the face pack to your face and let it stay. After it dries up naturally, wash it off with clean water and get instant brightness and clean skin. 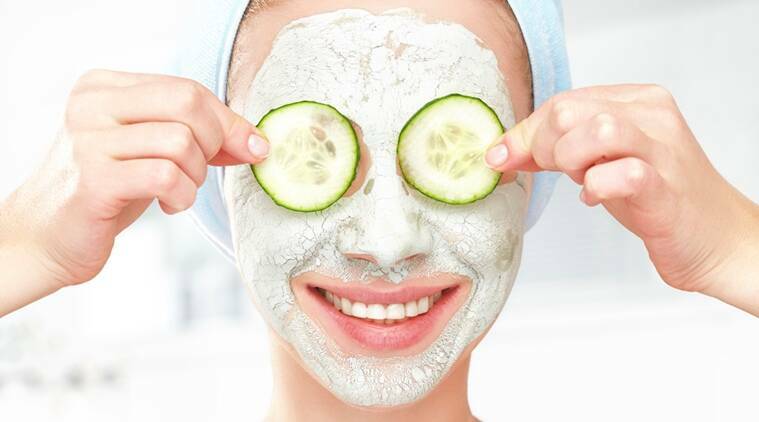 Cucumber also soothes down the skin instantly and helps in getting rid of the tan on your skin. It helps in clearing the clogged pores and helps in making your skin free from oil. Apply the juice of cucumber on your face and let it stay. Wash off after 15 minutes with normal after. These face packs are going to make you get rid of oily skin right set your home.